I said in my last blog that resilience was the amount of 'bounce back' you have when you’re under pressure. In very simplistic terms, the more resilient you are, the better you cope. 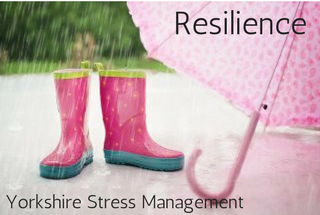 So is resilience something you’re born with or can it be learned?